I couldn’t be more excited if I tried. 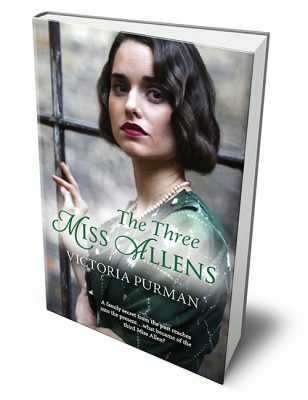 I’m so thrilled that The Three Miss Allens will be hitting bookstores in the UK on March 7 2019 and in the US on August 20, 2019. This novel was released in Australia in November 2016 and I still have people messaging me about how much they loved it. Fly, Miss Allens, fly!